Harness your inner climber on our multi-faced climbing tower and your Robin Hood skills at our archery target area! 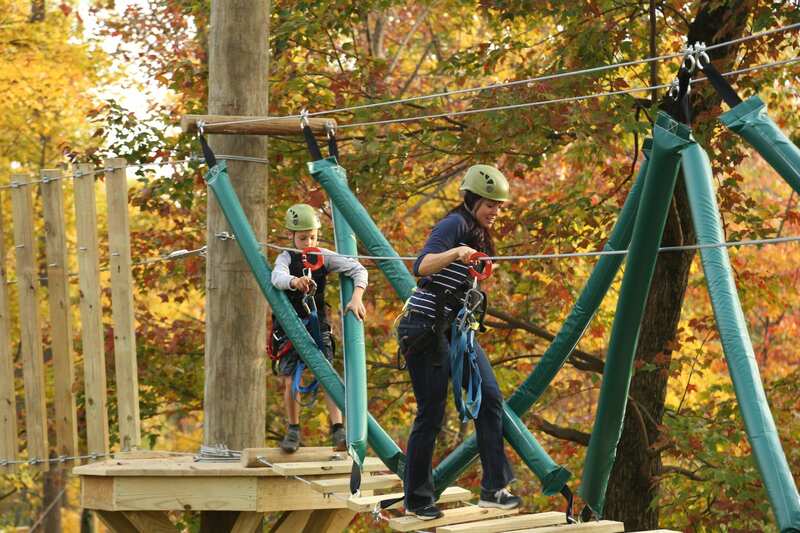 2 ziplines with over 500 feet of quick zipling fun for first timers and kids! 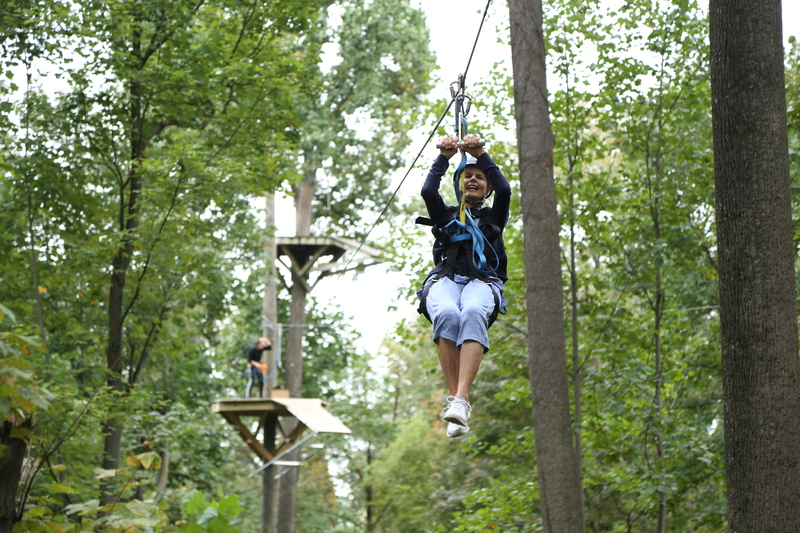 Our high ropes course will help you conquer your fears while working through up to 22 different challenge elements. 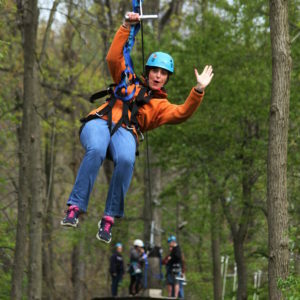 This package is full of high adventure fun mixed with swinging through the air and rappelling down walls! 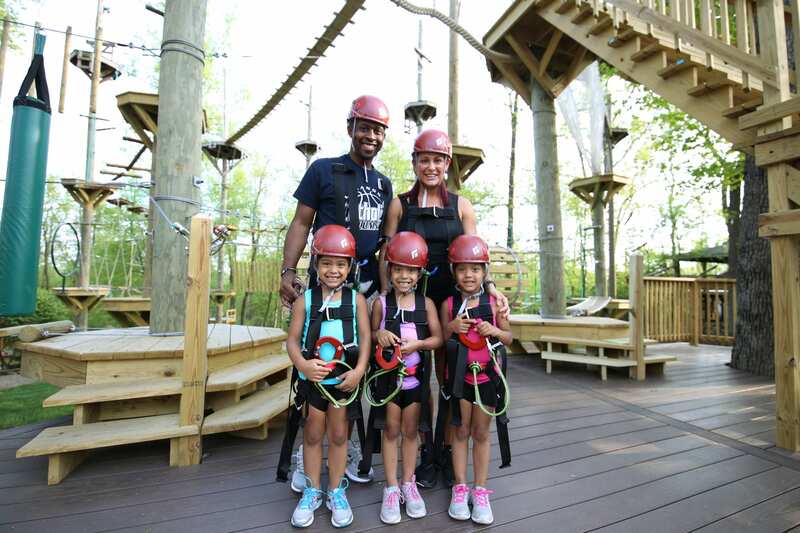 Soar through the air and climb our multi-faced climbing tower in this exhilarating package! Soar and swing through the air, you'll never want to come down on this package! 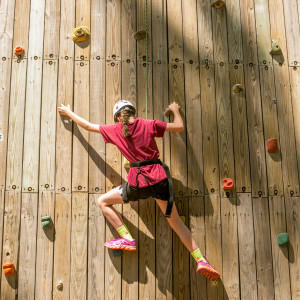 From high ropes to our climbing tower this package will be sure to give you a fun and exhilarating challenge! Climbing, swinging, shooting arrows, this package is a true adventure! 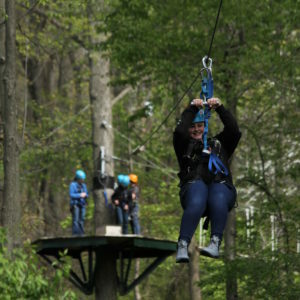 This package is a great combo for those interested in a shorter ziplining experience and wanting to try high ropes!